Clic. Hifimöbler, tvbänkar, och mycket mer. 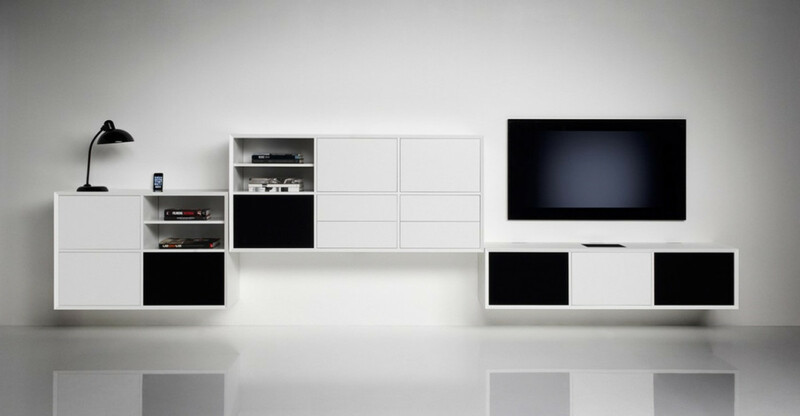 The clic furniture are Danish design and produced in Denmark. 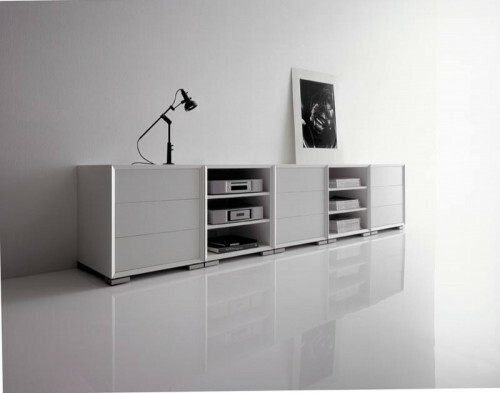 When we produce a clic furniture, we use a special technique that allows a stabile frame without the use of a fixed back panel. After the furniture is assembled, we paint it by hand one last time for a perfect finish and sharp edges.